Bruin Walk Flyering– Be Loud, be proud! Help us promote camp by passing out fliers on Bruin Walk. Fifth Week: Tues- Thurs, 11-3 PM. Sixth Week: Mon- Fri, 10-3 PM. Seventh Week: Tues-Wed, 10-3 PM. Thurs- Fri, 10- 5 PM. Dorm Association Meetings/Row Walks – present at association meetings and row walks on Mondays! Lecture Presentations– ask your professors if you can give a quick spiel about camp before your lecture! We are also presenting at GE clusters and freshmen classes. Let us know if you’re interested, and we can give you times! Info Sessions– Come to our info meetings and share your experience with potential New Woodseys! FB Promotion– Change your profile picture and cover picture to the new UniCamp ones. The profile picture is above, and the cover picture is the current header for this site! Present at your clubs! Pretty much, spread the word! Tell your friends, your teammates, your roommates, everybody! If you are interested in any of the meetings/presentations above, please email the Recruitment Committee heads, Jude and Tik Tok, at judewoodsey@gmail.com and tiktokontheclock1@gmail.com. As a New Woodsey during your first Unicamp meeting, you may be wondering – what are all these weird phrases everyone is using? Go to the BIFF – what? The four crazy people standing in front of me singing songs are called LSHIP? Welcome to Woodsey Lingo!! While it may be overwhelming at first to keep up with all the new phrases, you’ll be a pro in no time! And if you are not sure what they’re talking about, just ask those around you. Old Woodseys are more than willing to help – we all remember being confused at our first meeting! We have all been there. Soon enough you’ll be joining in, too! For now, here’s a little Woodsey Dictionary to help you get started! 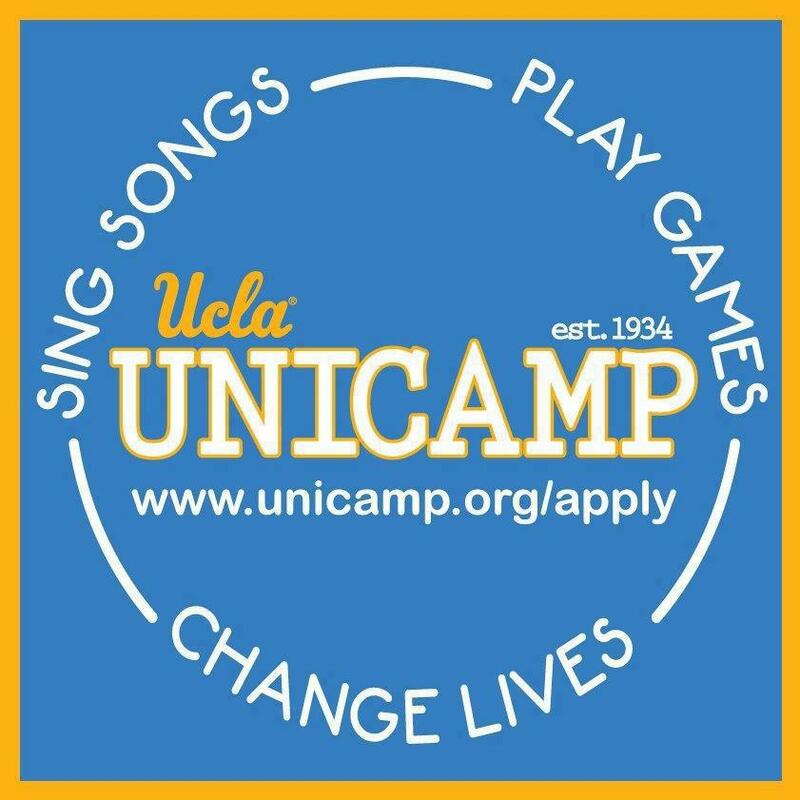 the traditional program at UniCamp, Classic Camp provides traditional summer activities and outcome based programming to campers ages 10-14.
stands for Older Camper Programs; includes Unicorps, W.A.L.L., and S.A.I.L. This older camper program focuses on high school aged students participating in service learning and giving back to their community. stands for Kitchen Staff. The seasonal paid/volunteer staff that prepares all the food up at camp. stands for Program Director. Usually in pairs, Program Directors manage and lead their respective programs of camp: Classic Camp, W.A.L.L., UniCorps, and S.A.I.L.